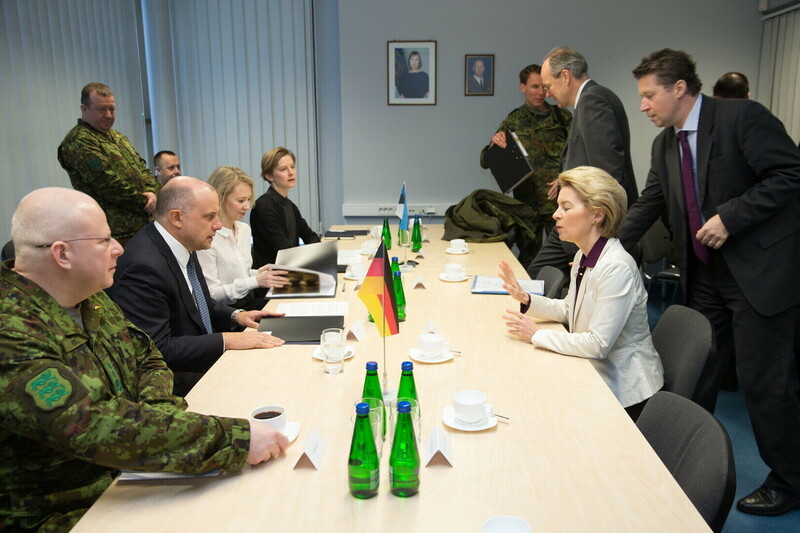 German Defence Minister Ursula von der Leyen met with her Estonian counterpart, Minister of Defence Jüri Luik (Pro Patria), as well as with German Air Force personnel currently serving on NATO's Baltic air policing mission. 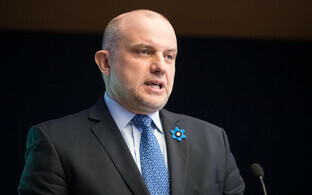 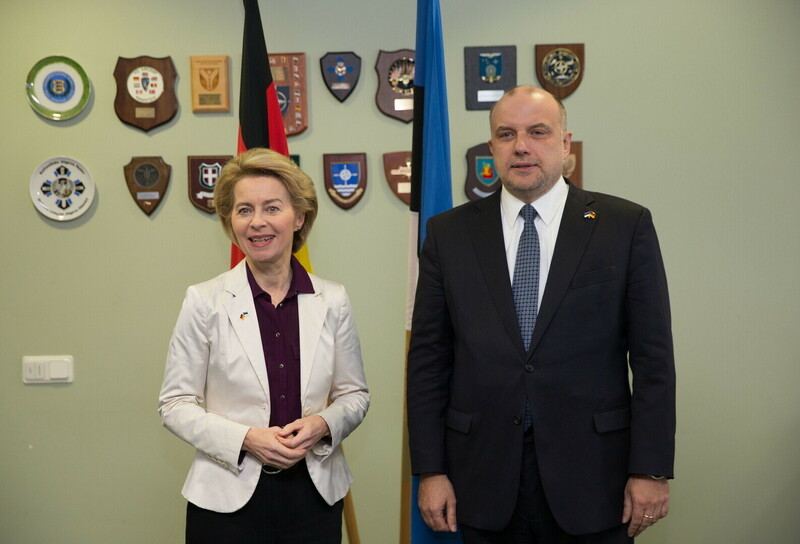 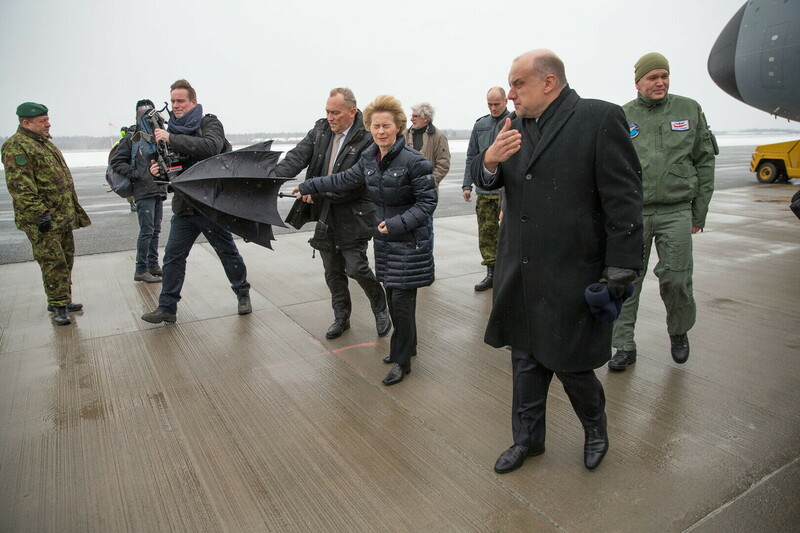 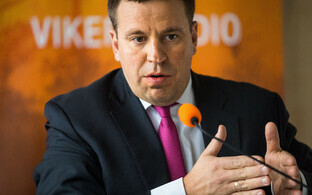 Mr Luik commented on Tuesday that Germany's participation in the NATO air policing mission and the allied battle group in Lithuania is one of the most visible contributions to the region's security. 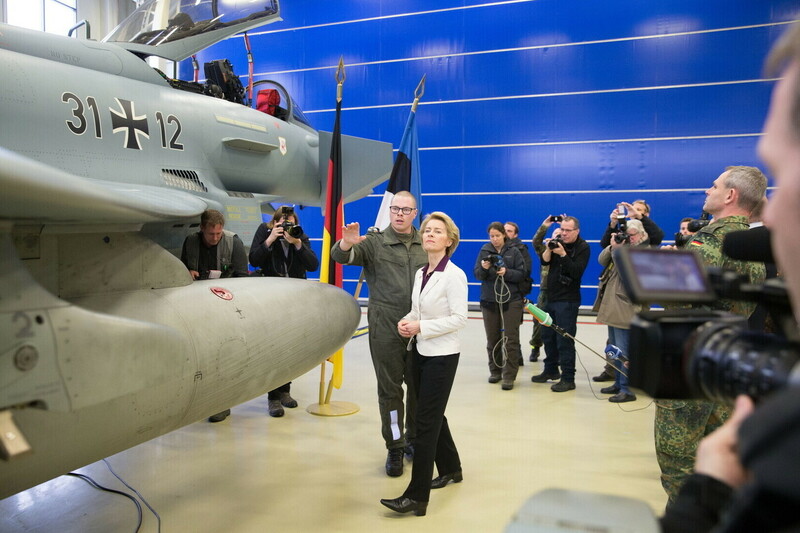 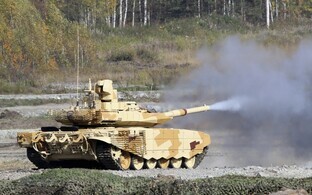 It shows that Germany is ready to protect its allies, Mr Luik said. 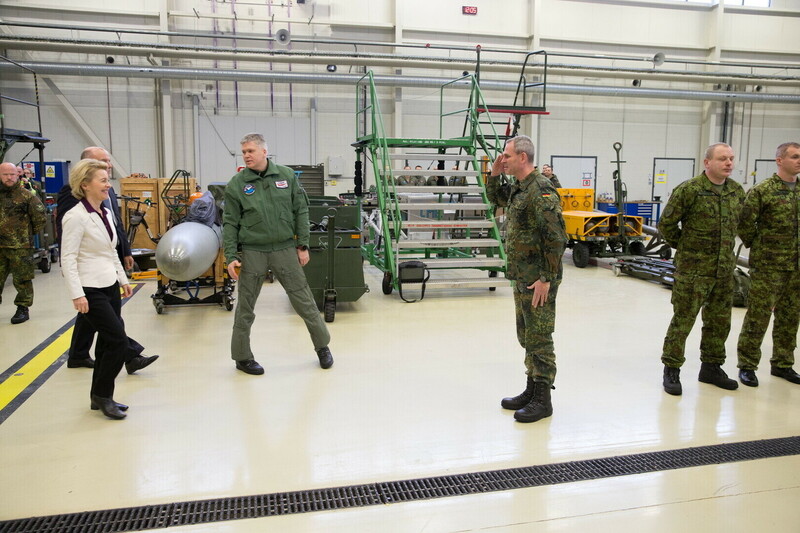 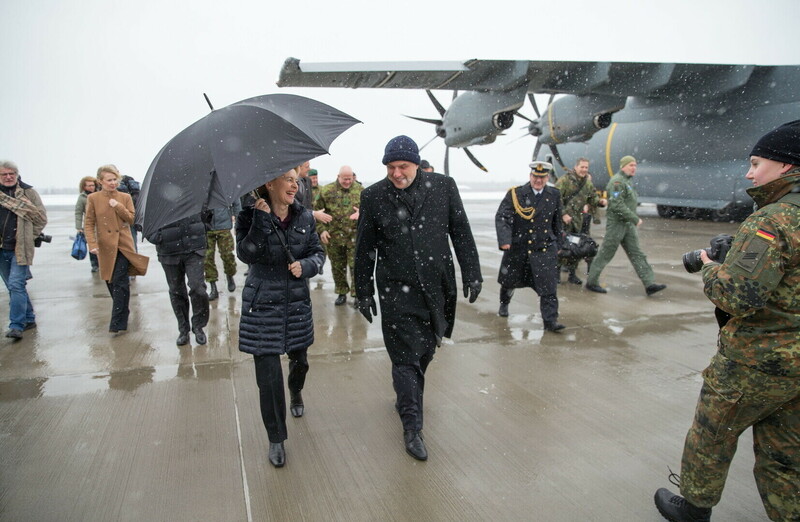 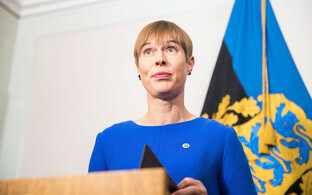 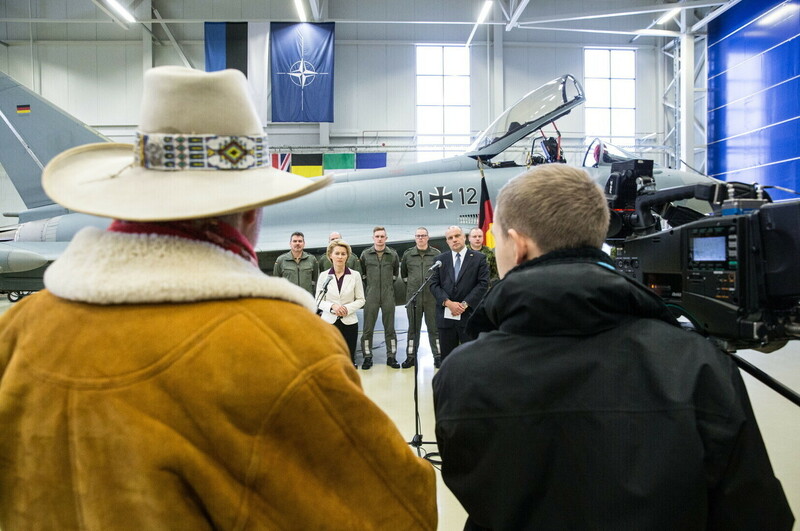 "The presence of the German Air Force here is a significant symbol of the unity of NATO, which Estonia and Germany both highly value," the minister added. 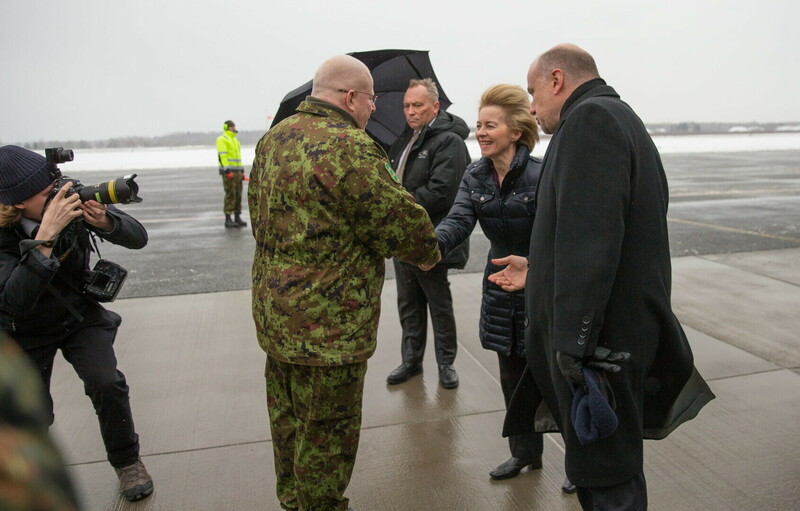 Ms von der Leyen said that Estonia's security is Germany's security, and that Estonia's concerns are Germany's concerns. 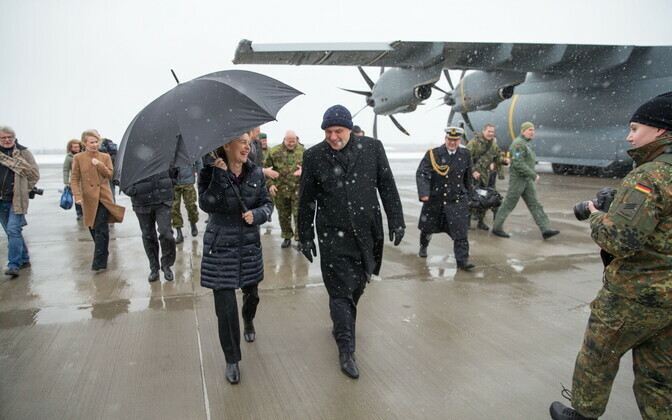 "I know that we can count on each other, be it here, in Afghanistan, or in Mali, where our troops are serving together side by side," she said. 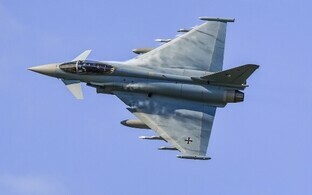 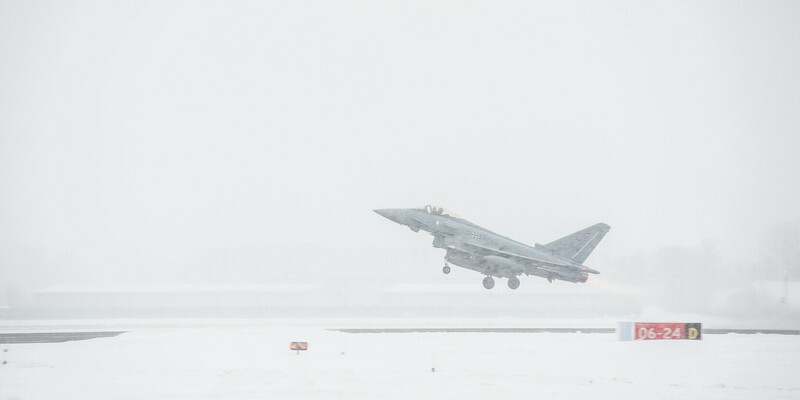 Units of NATO's Baltic air policing mission in Estonia currently include German fighter jets stationed at Ämari Air Base and a second air detachment of the mission based at the Šiauliai Air Base in Lithuania, where duties are currently carried out by units of the Polish Air Force.